U.S. businesses lose $83 billion and over $300 billion worldwide, there is no doubt that businesses need to take their customer service practices more seriously. What do you think it cost United when they removed a single passenger? How much did it cost Samsung for a faulty battery in their phones? Same is true with most hospitals and doctor’s practices. 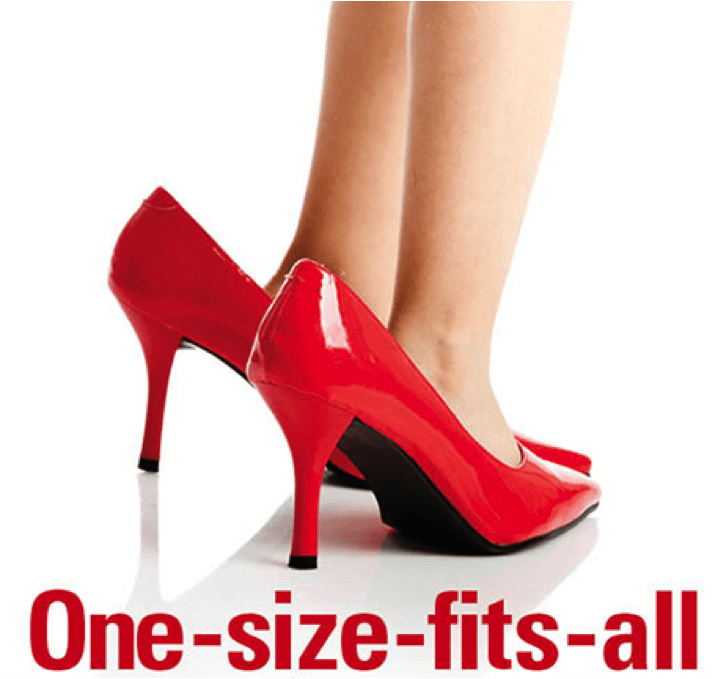 They need to remember that One Size Does NOT Fit all. Each year due to defections and abandoned purchases brought on by poor customer experiences organizations find themselves spending more to acquire Patients than to retain them. It is understandable that there might be delays due to factors that are beyond human control. However, what is not excusable is the poor service that you receive while dealing with such situations. Today is important that nurses and doctors realize that with social media having an increased presence in the world of business, good customer service can immediately focus on your business-good or bad. Creating Customer relationship are like dating. Both seek to establish a personalization of the experience, improving responsiveness, high levels of trust in getting any issues resolved if they are to grow and sustain themselves. It’s time to integrate Marketing, Selling, and Branding to deliver Results for both you and your Patients. AWARENESS- is the cornerstone of strong medical relationships. Are your target Patients aware of your services? Is it the first one that comes to their mind? VALUE-Do you deliver a good value for the price? ACCESSIBILITY -Do your Patients and potential patients perceive your service to be convenient? RELEVANT DIFFERENTIATION-Proof points. Reasons to believe. The leading edge indicator of future market share and profitability. Are you unique or different in Patient relevant and compelling ways? EMOTIONAL CONNECTION-Do your doctors and nurses connect with people on an emotional level? Recently I was in need of serious medical advice and assistance. My primary care doctor sent me to a specialist. While in the waiting room they called my name and asked me to verify my chart information. To my amazement the chart and files were for someone else. How could that happen? What else could be mistaken? Worse no apology. I could spend hours telling you the saga of what took place but by doing my own research I found a different clinic, different doctor, and caring nurses. For what could have been a terrible experience I actually found it to be pleasant. They are now the standard of care that I expect from every other doctor and nurse. Look around. Where do you feel comfortable in dealing with your dentist, your GP, specialist? Isn’t it time to take back control of how you are treated? Learn from a master presenter, an international speaker, an accomplished business person and advisor to some of the biggest companies in the world. My simple test is easy to remember and implement on the Journey to Bright Ideas that retain both your employees and patients. Together we can create a customized presentation that focuses on your meeting objectives and those of your attendees.